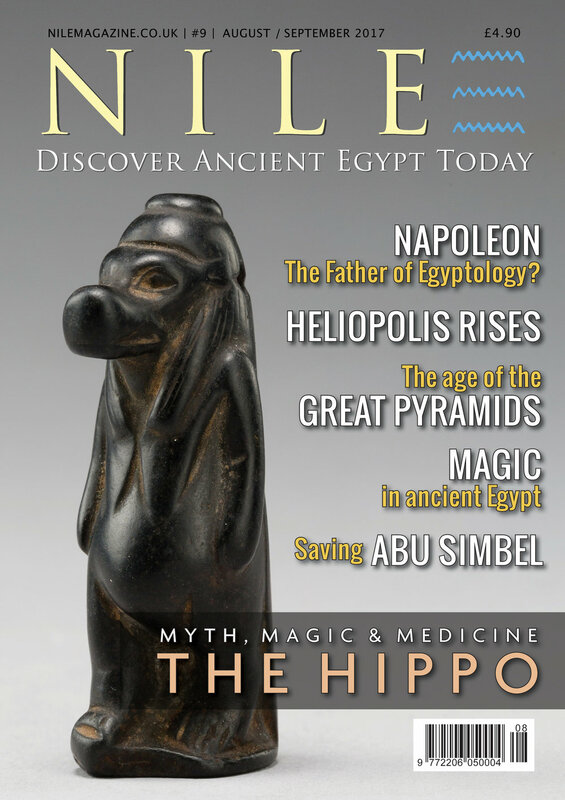 Brand new to the Nile Magazine website is a "Free Samples" page (see the link at the top right of this page). It's where you can download complimentary sample articles from the current and past issues of Nile. The latest article added comes from the current issue of Nile and features the art of Oriental Institute epigraphic artist, Susan Osgood. Susan's work—her incredibly detailed drawings of temple reliefs for the Epigraphic Survey in Luxor, as well as her colourful travel sketchbooks and evocative contemporary fine art—is currently being celebrated in a new exhibition at the Agyptisches Museum - Georg Steindorff - in the University of Leipzig in Germany. You'll see her amazing artistry, and discover the archaeological story behind the pieces, in the free article. Visit the "Free Samples" page and enjoy your Nile time.